From #1 New York Times bestselling author Dr. Spencer Johnson comes a wonderful new kind of children’s story, the Imaginography, imaginative biographies—stories of real people and real events—told in a fun new way that children find irresistible. In these Imaginographies, youngsters get to imagine how famous people from history might have listened to themselves—to their True Voice, that voice inside each of us that gives us our best thoughts. And by example, children are encouraged to listen to their own True Voice and act on it. Based on the original stories, which sold more than 10 million hardcover copies, these new ValueTales® have been reimagined and reillustrated to appeal to a new generation of children. 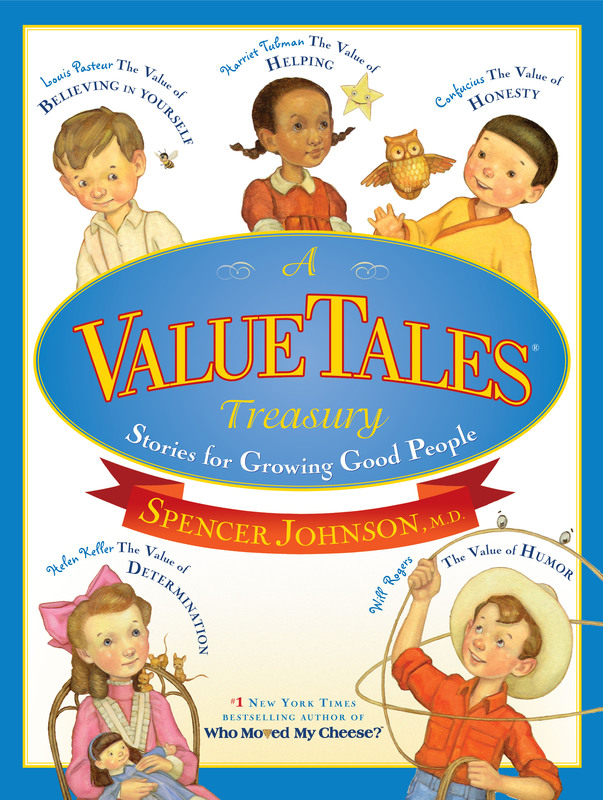 Whether you’re an adult who grew up with the original ValueTales® or you’re discovering them for the first time, you’ll enjoy sharing these universal values and helping children grow into good people—one story at a time.